Monday – December 5, 2016 — Xero accounting software launched their latest integration with Apple. Partnering with payment service company Stripe, Xero aims to allow small business users to view and pay invoices in Xero using Apple Pay through Stripe. Apple Pay will be enabled automatically for Xero subscribers who uses Stripe as their payment service application. Using their Touch ID, customers will be able to confirm their payment without entering credit card details. No need to do crucial manual reconciliations in Xero, since transactions in Apple Pay will be pushed and matched automatically with Xero invoices. 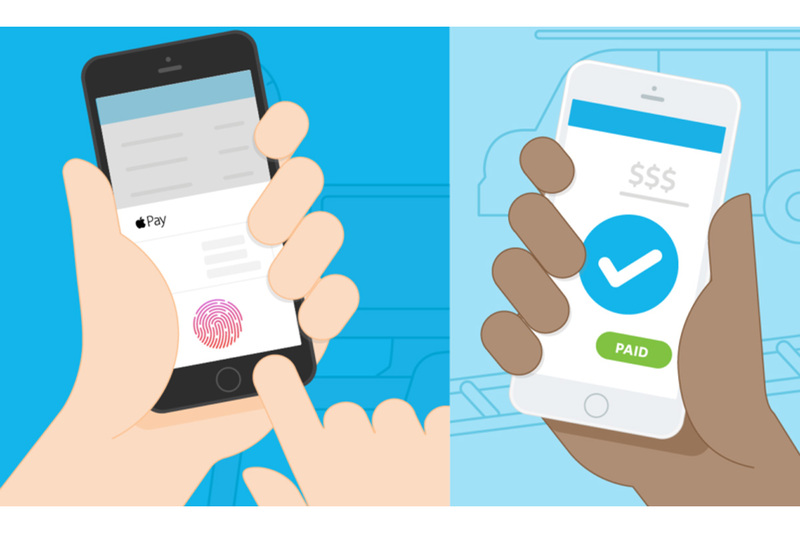 Xero and Apple Pay working together will definitely help you save time and effort in processing transactions. It’s also believed that aside from a much faster turnaround, subscribers and startups would benefit from Apple Pay’s improved security measures, that will prevent fraud-related issues from happening. As per security, small businesses which are getting paid via Stripe and Apple Pay could use fingerprints and passcodes as their security measures when it comes to payments. “We’re excited to work closely with Xero to help hundreds of thousands of businesses use Apple Pay to get their invoices paid with little more than a fingerprint” .